The Chrysler Pacifica is a minivan with three rows of seating and is also offers V-6 and hybrid versions. 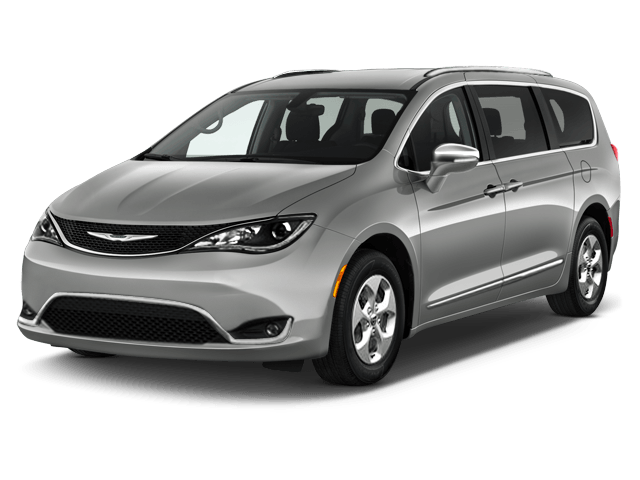 This is the Pacifica’s reintroduction into the Chrysler lineup, replacing the Town & Country name on Chrysler’s minivans. 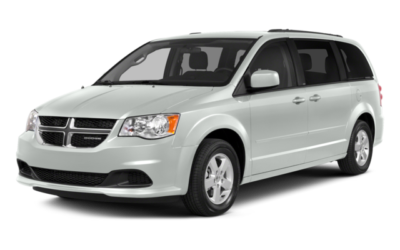 Its rivals include the Honda Odyssey, Toyota Sienna, Nissan Quest, and Kia Sedona.